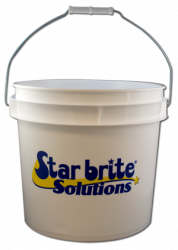 Star brite cleaning products include a diverse collection of sponges and mitts, all designed to speed cleaning chores and backed by a Satisfaction Guaranteed warranty. Over 20,000 cleaning glass fibers in a pen point. Every Boat needs one of these. With the long handle you can reach places deep down with ease. Ideal for hard to reach locations. Glove-style mitt is great for washing large areas in minimal time. These PVA wipes beat any natural chamois and will last forever. Comes with its own tube for storage. You will not believe all the water this sponge will hold. Heavy duty polyethylene construction makes it almost indestructible. 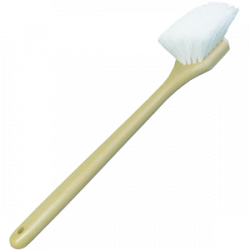 For all those hard to reach places where large brushes can't get yet need proper brushing. 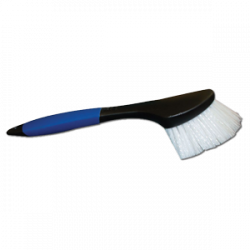 For all those hard to reach places where large brushes can't get yet need proper brushing.. Plastic handle makes this last forever. Extra-long handle for those hard-to-reach areas. 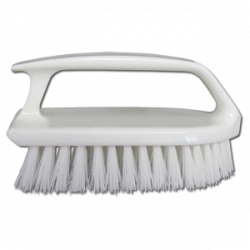 Durable bristles sweep out dirt and grime. 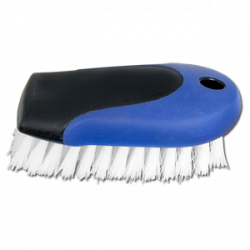 The fastest way to remove stains, scuffs and streaks from fiberglass and vinyl surfaces.